Back row l to r, W M Scott, H Steele, N Fitzgibbon, G Guthrie, E Dement, C Turnbull & E Brown. Seated l to r, D Rose, E White, A Fraser, EME Cooke (looking away from the camera) & J Verey. This photo and another similar to this one has been published, in our book, New Zealand Military Nursing and other publications with the nurses seated as, (l to r) D Rose, EME Cooke, E White, A Fraser & J Verey. 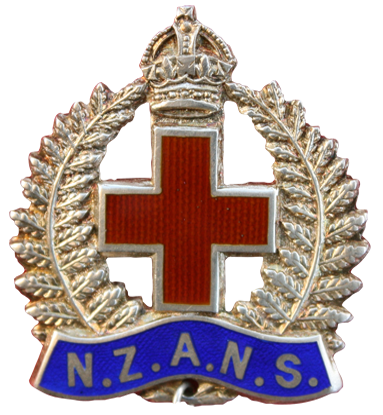 The NZANS had yet to be formed and by October 1914 over 400 Nurses had volunteered for service but their services could not be accepted as the Defence Act had not been amended. It was clear by now that authorities had, in their wisdom decided no nurses would be required for overseas service! But the nurses were not going to leave it at that and on 31 December 1914 a deputation met with the Hon. James Allen Minister of Defence. 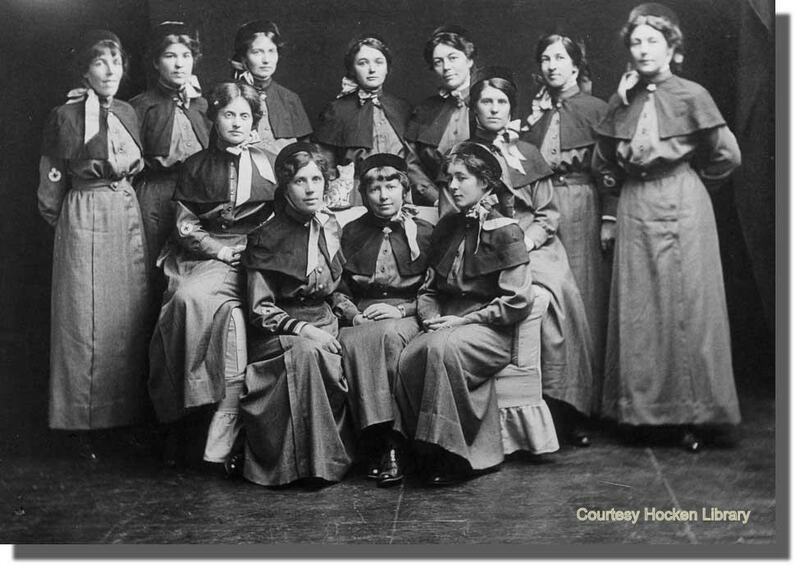 This group comprise of Dr Marshall MacDonald, President of the Dunedin branch of the New Zealand Trained Nurses Association, a Miss Holford, Miss Maclean, M-i-C, and three nurses who had served in the Boer War Miss Monson, Mrs Dora MacGregor (nee Harris) & Miss Williamson RRC. Each nurse had their say and it appears as a result of this meeting this was the turning point. All the Hon. James Allen could say was, until the Mother Country asked us to provide nurses it would be almost a presumption to send them! This meeting must have had an impact on the Mr Allen as he immediately cabled the War Office, and offered the services of 50 nurses. He also sent a cable to the Prime Minister of Australia asked him that if reinforcements were sent to the front that he consider the inclusion of some New Zealand Nurses. On 25 March 1915 a cable was received asking for twelve nurses and for them to be ready to sail on 31 March 1915. The nurses selected sailed from Wellington aboard the Ulimaroa on 1 April 1915, and from Australia on 13 April 1915 as members of the Australian Army Nursing Services (AANS). It is interesting to note that these nurses were attested to the NZANS and on arrival in Australia attested again to serve with the AANS therefore these nurses were attested to two countries at the same time. 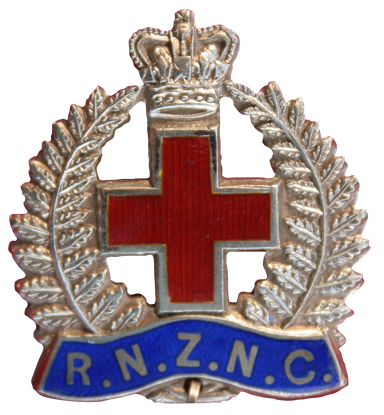 Sherayl McNabb; 100 YEARS - New Zealand Military Nursing: New Zealand Army Nursing Service - Royal New Zealand Nursing Corps: 1915-2015. Published 2015.